In July this year, the Best Practice Guide: Battery Storage Equipment – Electrical Safety Requirements was published. It’s the first of its kind because no product safety guide for lithium home batteries has been published before. It was developed in response to a need for clear, consistent safety measures and criteria for residential Li battery systems. The guide is primarily for importers and manufacturers so they can ensure that what they bring into Australia or make meets the country’s minimum safety standards. Unless you make your own lithium battery systems in your shed or you buy container loads on a regular basis. The guide’s existence should reassure you, though, because it helps installers to check if the systems they’re supplying to people are safe, both in themselves and after installation in different conditions. This guide was developed by bodies including the Clean Energy Council, the Australian Consumer Electronics Suppliers Association, CSIRO and the Smart Energy Council. Electronics experts from these organisations pooled their smarts and expertise to devise the standards. 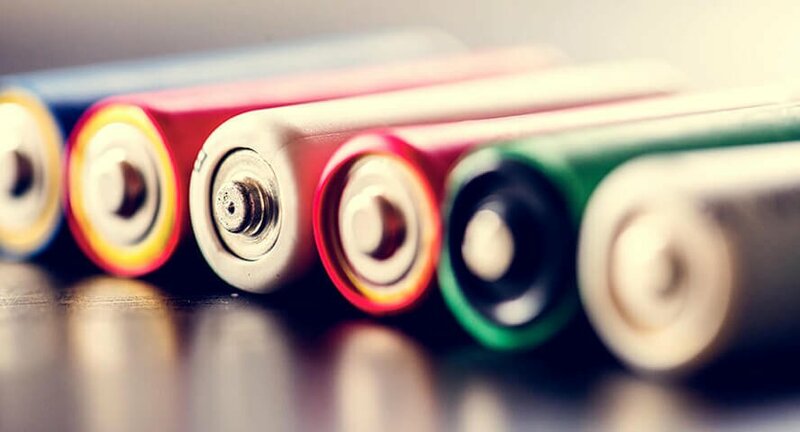 Batteries for residential use, batteries that contain lithium, batteries that have a storage capacity of 1kWh to 200kWh and that are permanently wired into a structure or system – not portable or mobile. if the system can be used or placed outside, its warning and instruction markings must be UV-resistant. There’s likely to be more directive added in the next year or so, detailing how enclosures and systems have to be salt and corrosion-resistant, which is especially important in coastal areas.